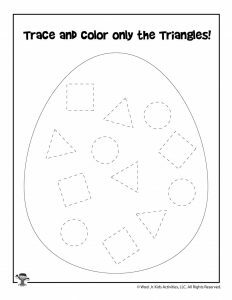 Our preschool worksheets are always a hit every time we post a new set. 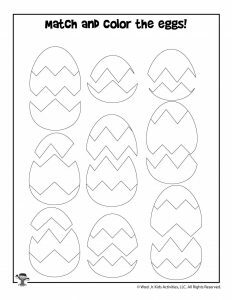 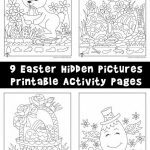 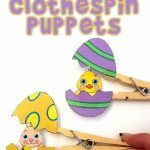 Today we’re sharing a brand new set of Easter tracing worksheets with a few other age-appropriate printable activities for kids age 3-5 or so! 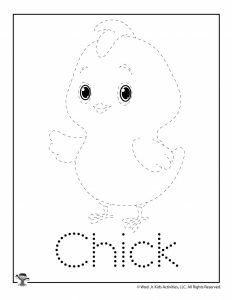 Letter and shape tracing practice is important for fine motor skill development. 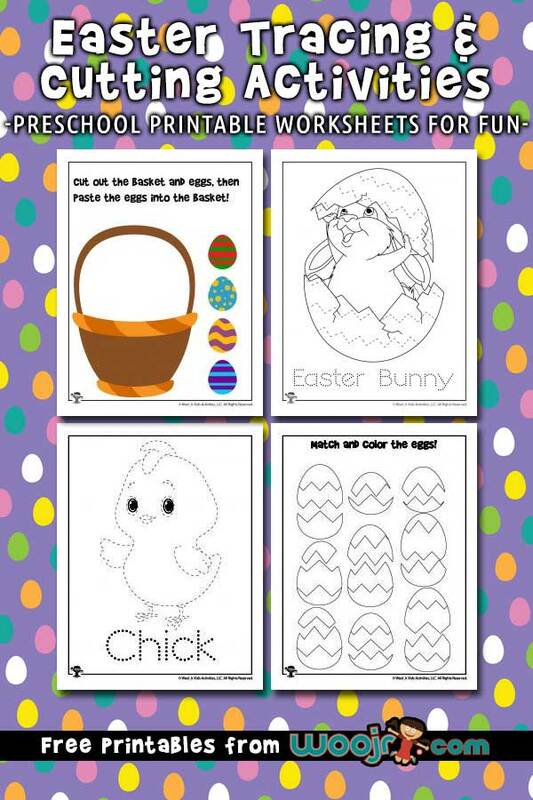 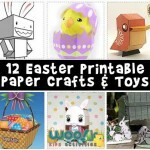 This set of printables is a super-fun way of sneaking that practice in for young children. 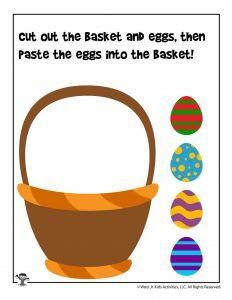 The scissors practice worksheets are also good for fine motor skills as well as shape recognition. 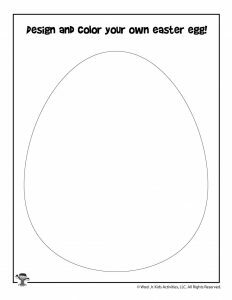 There’s also a blank design your own Easter egg craft activity that can be as simple or involved as you want. 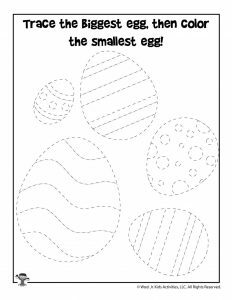 Make it easy with crayons or colored pencils. 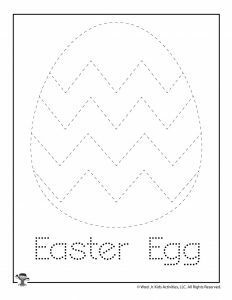 Or you can glue glitter, feathers, confetti, or anything else to make this a great craft activity for a wide range of ages. 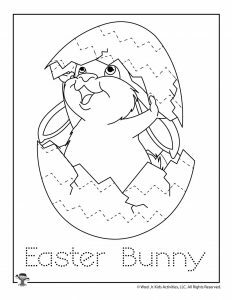 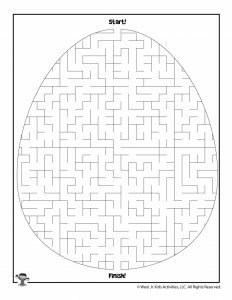 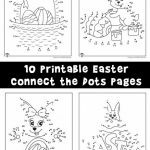 You might also like our Easter connect the dots worksheets, too!